Port Wemyss (pronounced weems) was founded by Walter Frederick Campbell in 1832. 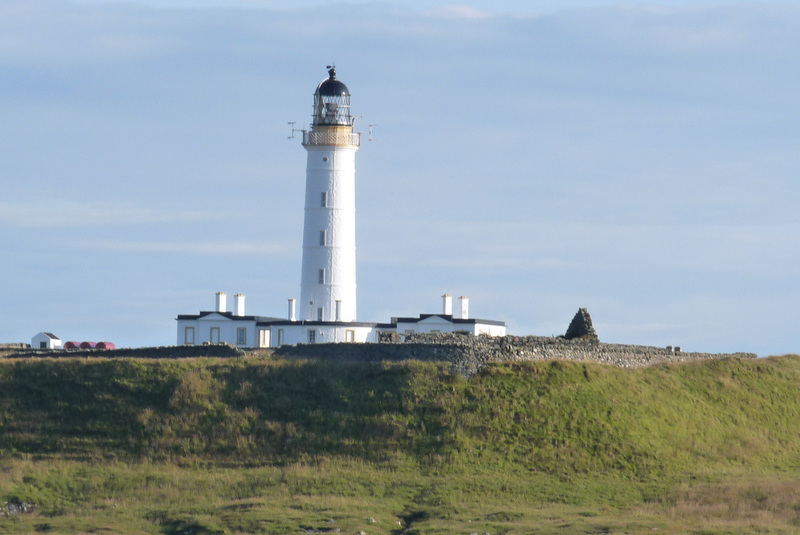 Having used his wife's name for Port Ellen and his mother's for Port Charlotte, Port Wemyss is named for a family title - his father in law was the 8th Earl of Wemyss. The Gaelic name is "Bun Othan" "mouth of the river". 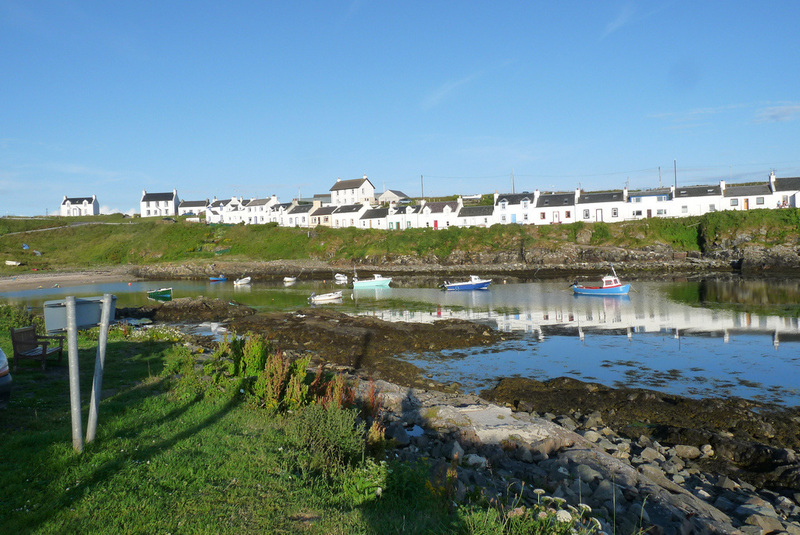 Portnahaven, Gaelic name "Port nah-Abhainne" "harbour on the water"
Both villages were founded in the early part of the 19th century when the owners of the Islay were clearing inland areas for more profitable sheep. 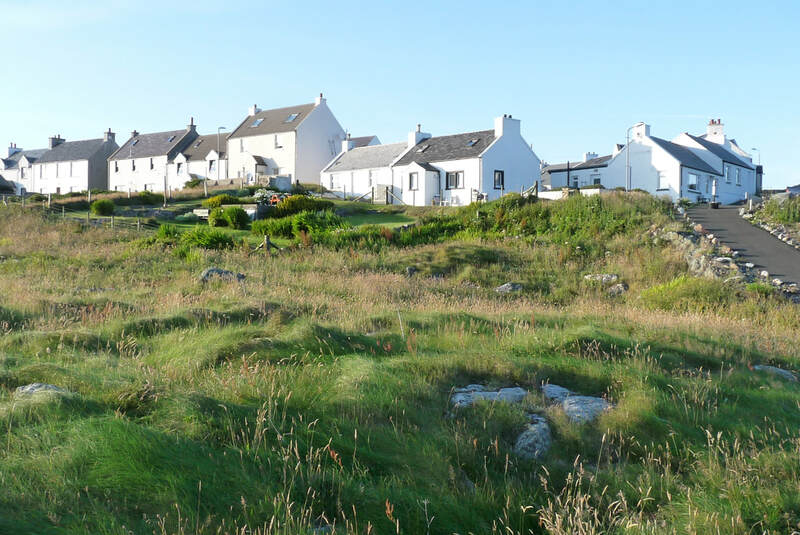 Islay's cleared population appear to have fared better than in some other areas where crofters were just driven out of their homes and left to fend for themselves. 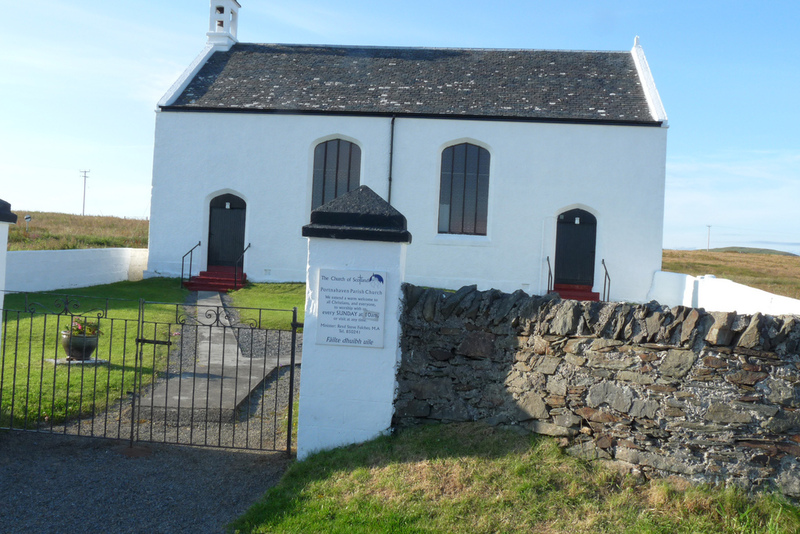 Port Wemyss did not have a church, so had to share the facility at Portnahaven. Though they had to share, there is reputed to have been a great deal of animosity between the neighbouring villages - hence the two doors, one for each set of parishoners. A coastal path below Port Wemyss, Ràthas nan Lasgairean - The Path of the Fisherman - gives great views across to Orsay. 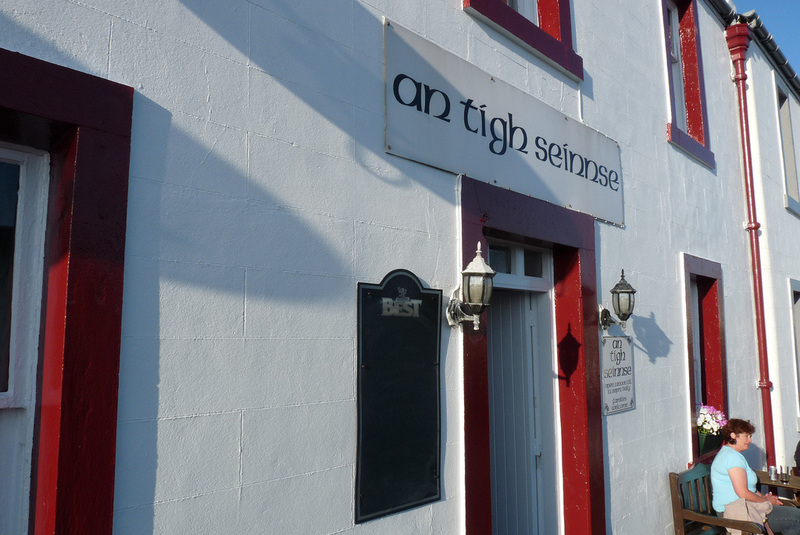 Portnahaven has a bar - An Tigh Seinsse - with a good range of whiskies, and is within 10 miles of the Bruichladdich Distillery. 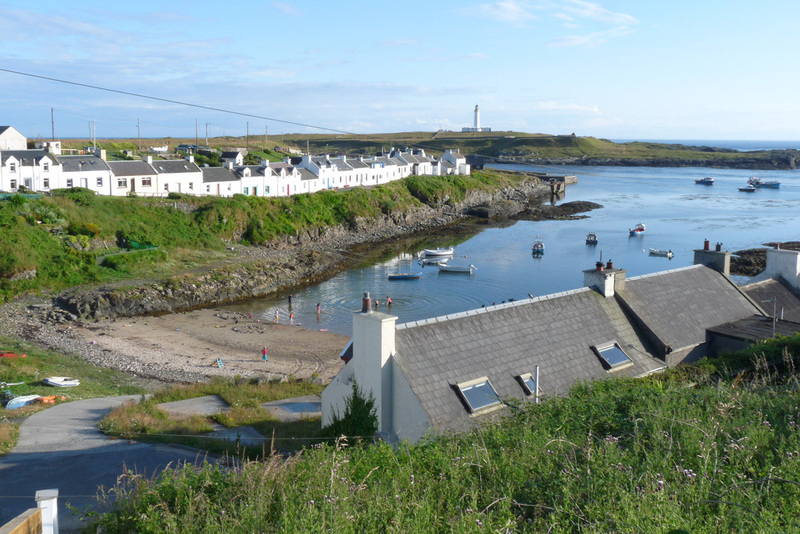 Port Wemyss is a couple of hundred yards SE of Portnahaven. 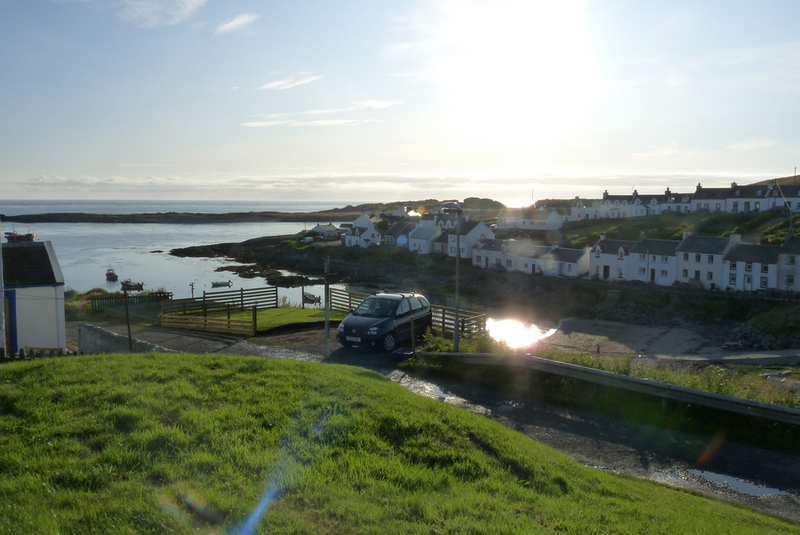 They are twin villages at the very end of the Rhinns peninsula of Islay. 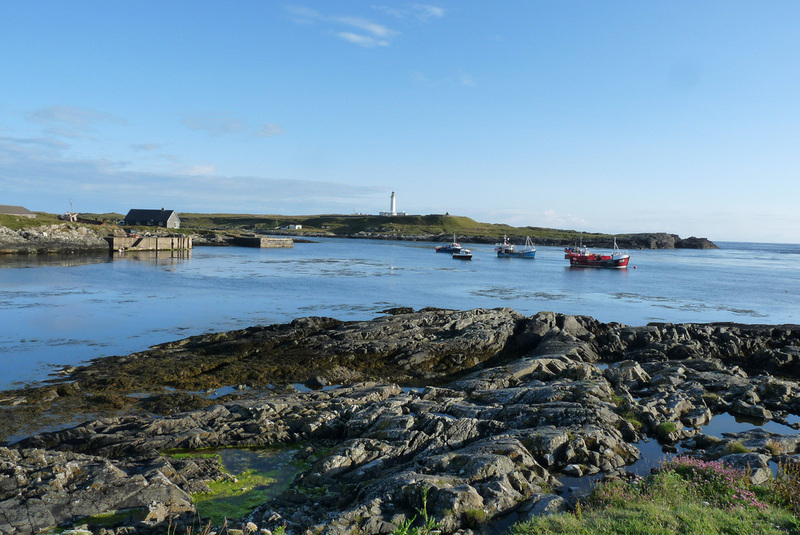 The older Portnahaven surrounds a small inlet opposite the opening between the two islands (Orsay and Eilean Mich Coinnich) which protect the villages from the open sea. 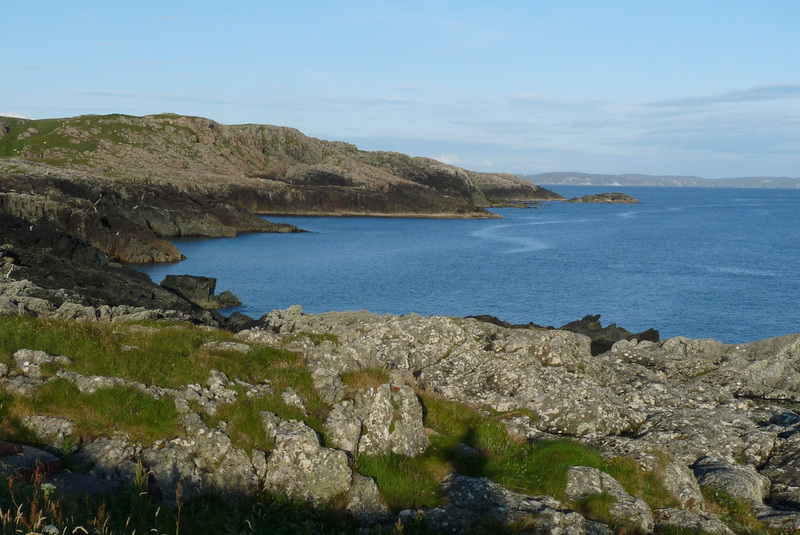 As well as the main road down the coast of Lochindaal, there is a back road along the Atlantic coast as far as Kilchiaran, which then crosses the peninsula to Port Charlotte. There is also a track marked on the OS Map from Kilchiaran to Machir Bay near Kichoman, Brian Palmer hints that its passable by bike, though doesn't yet seem to have written his promised description of the route! 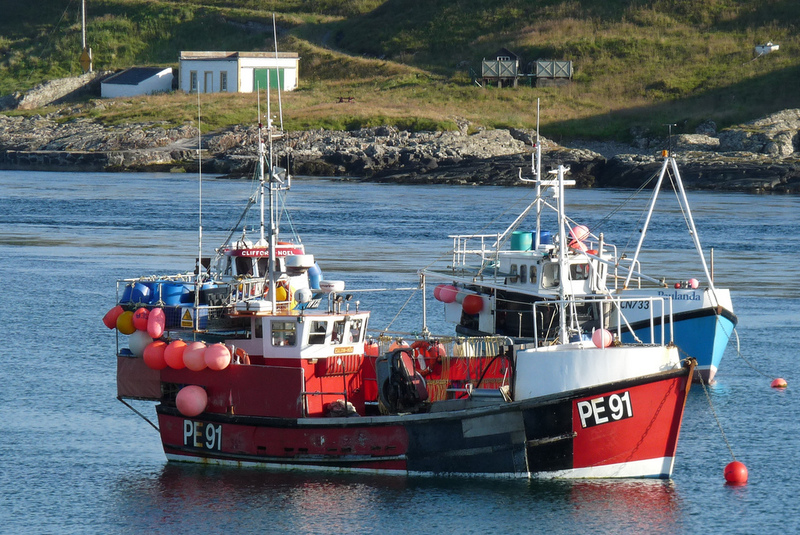 Portnahaven is 22 miles from Port Askaig and 26 from Port Ellen, both are served by CalMac from Kennacraig Winter Summer). Getting to Kennacraig? - see main Islay page. There's also one or two sailings a week to/from Oban Winter/Summer using Port Askaig). Bike hire from Bowmore Post Office 01496 810366; Port Ellen 01496 302349, and Islay Cycles as above; Port Charlotte 01496 850488; and Port Askaig (Persabus) 01496 840753. Post Office in Portnahaven now closed - you'll have to go to Port Charlotte. Check PO Branch finder (search for postcode PA47) for opening times. Banking - RBS, Main Street; BoS, Shore Street. Cash Machines at both. An Tigh Seinnse, Gaelic for 'the house of singing'.